So much for an early Christmas present.. I’ve just been to the Post Office to collect a parcel that couldn’t be delivered this week. I thought it was going to be an early Christmas present. It wasn’t.. it was a parcel from Google. On the plus side though.. 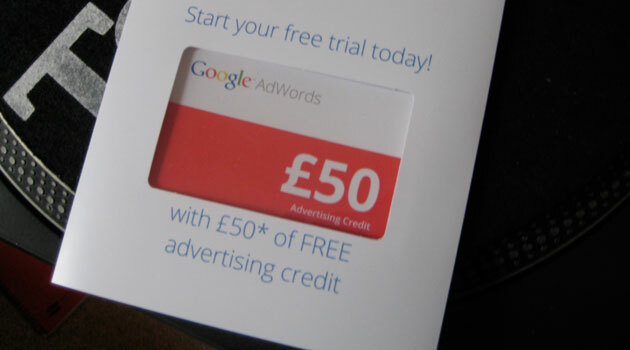 I have got a box full of £50 adwords vouchers that I can give out to people who are looking at creating a new Google AdWords account. If you’d like one or if you have any questions about them you can get in touch through my contact form or by leaving a comment on this blog post.